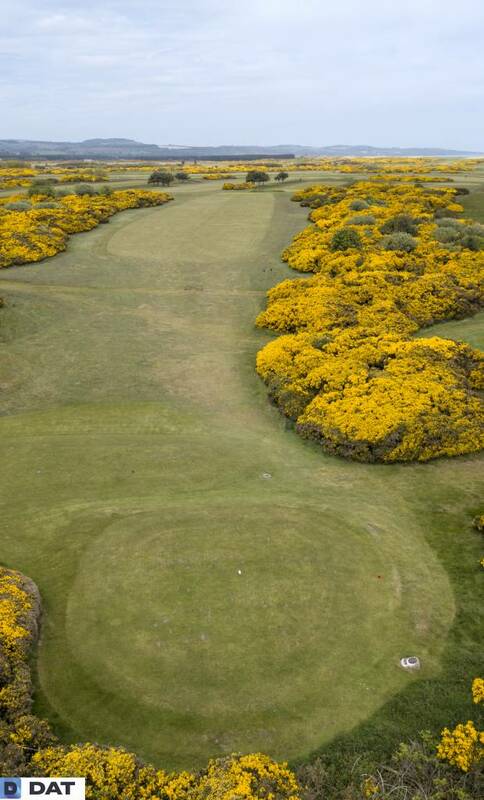 The Broomfield is not a ‘power’ course requiring drives of hundreds of yards. The key to conquering this deceptive course is a delicate touch and the ability to accurately control the ball from the tee. Especially when the East wind blows (which it has been known to do! ), the Broomfield can prove to be a significant challenge. Yet, when conditions are more benign, the course positively encourages low scores. 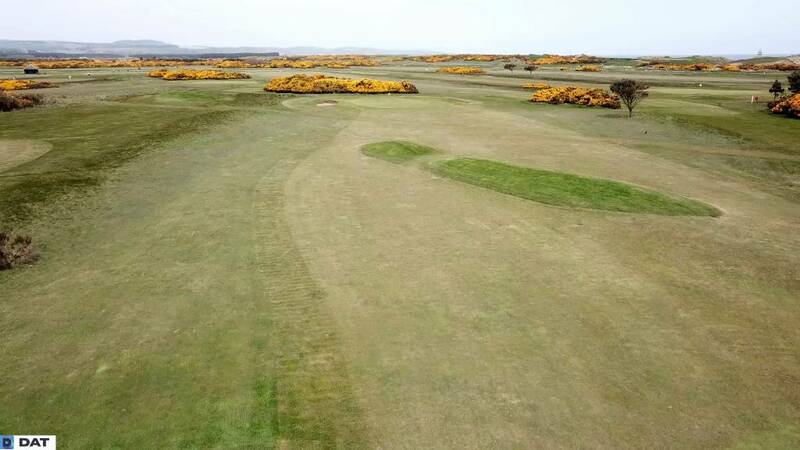 On initial inspection, the Broomfield may look flat, golfers beware – the devil is in the detail as the natural undulations demand precision from tee to green. 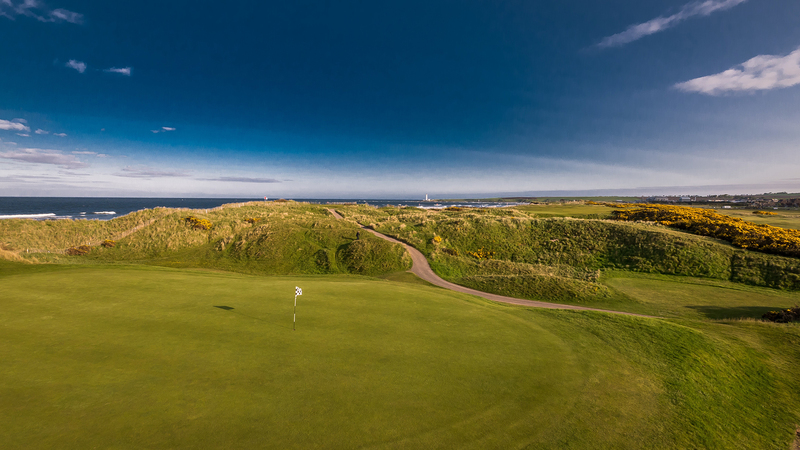 Putting can also prove to be demanding as the subtle contours of the greens are a test for any golfer. 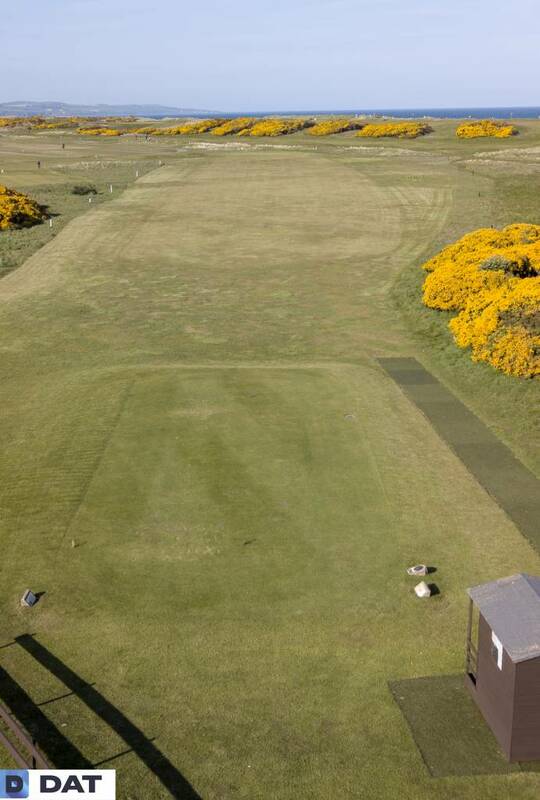 Broomfield’s turf is links-like and enjoyable to play off, especially in the summer months when the ground is dry and fast. 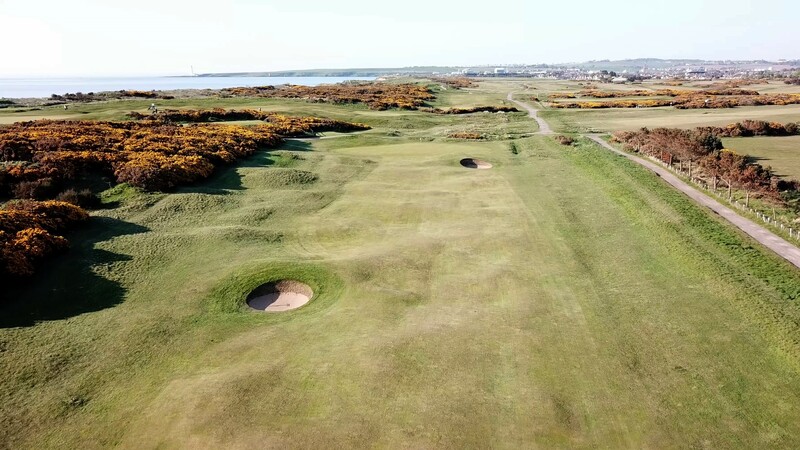 Whins are a feature of many holes – the 9th for example has whins up both sides of a narrow fairway demanding a straight drive from tee to green. 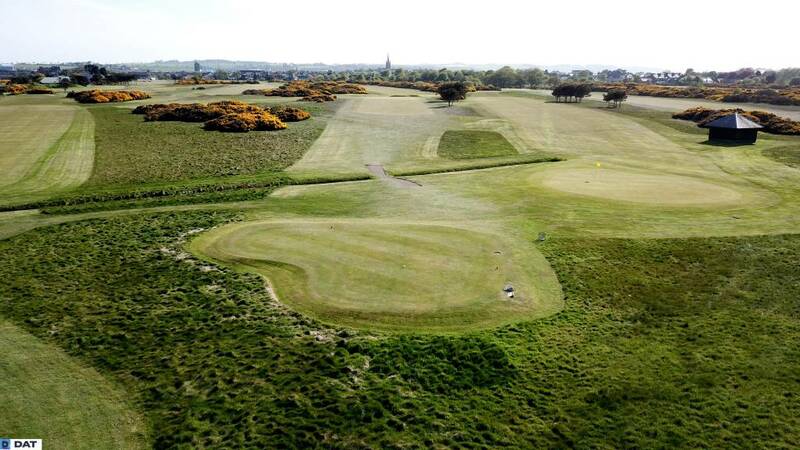 Another distinguishing feature is the burn which comes into play on at least five holes. 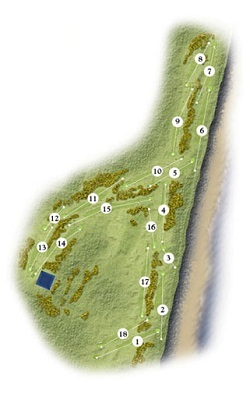 It crosses the fairway at the 3rd, 4th and 13th and affects approach shots to the 5th and 12th. 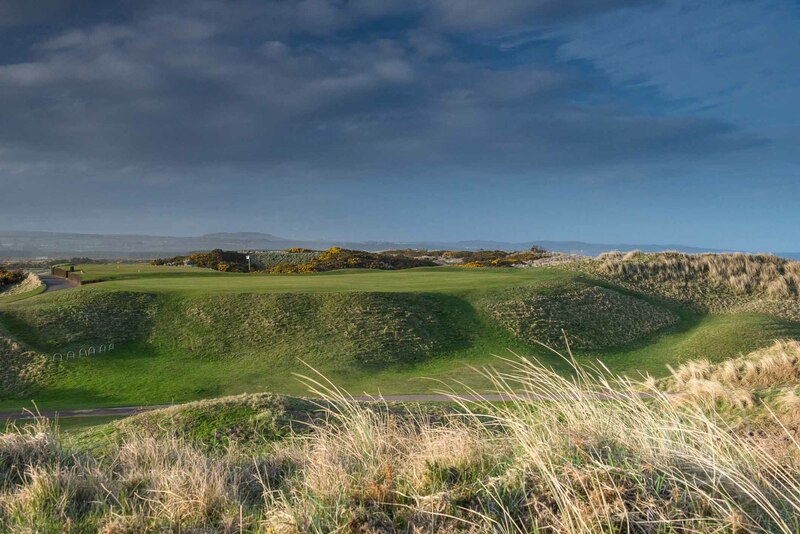 The two most playable holes are the 10th, a par four of only 286 yards with a well-bunkered green, and the 4th with its tee shot across the burn via a bunkered fairway to a green that slopes away on both sides and the back. 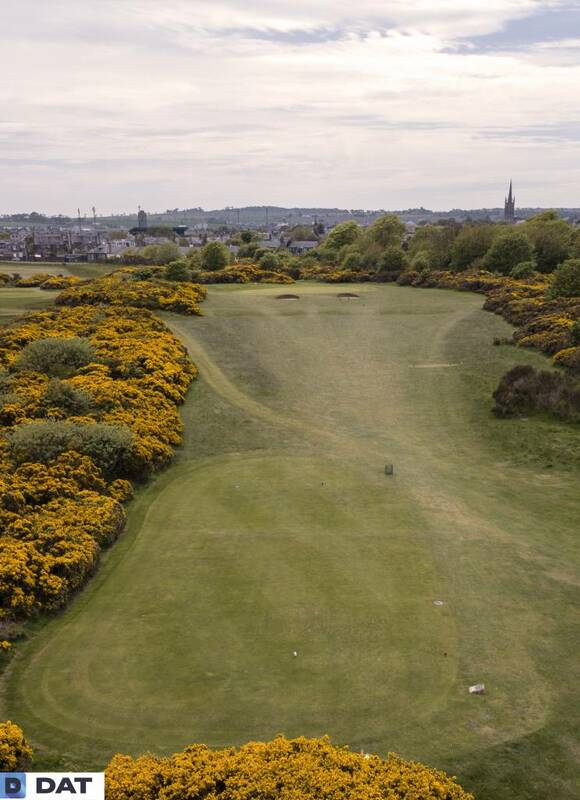 The Broomfield may not be quite as challenging as the Medal Course, but don’t let this lull you into a false sense of security – the Broomfield can provide a tough test. 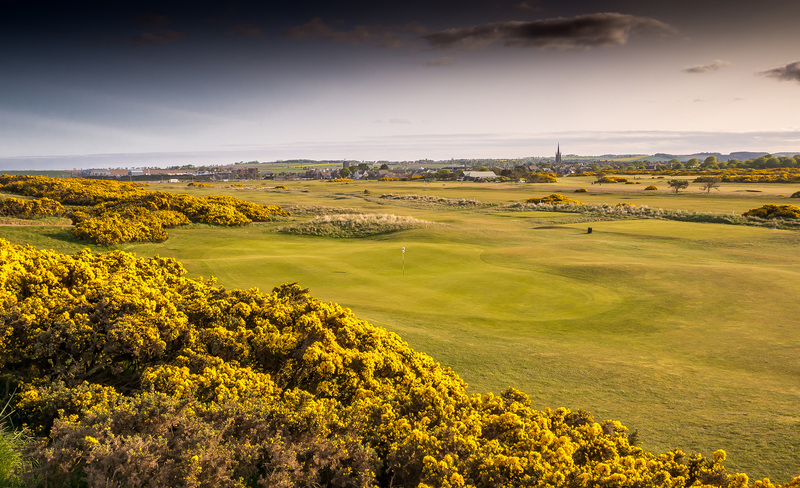 Overall, it is a joy to play and is commonly used by members to test their short game and visitors wishing to take on the challenge of playing both courses in one day.